Grand Design Reflection 323BHS For Sale!! Guys! We are downsizing very soon and we would love to see our 5th wheel go to another full-time family. We have customized this rig with a stand up desk for those who work on the road. It is ready for a large family to take it on adventures. Help us spread the word so that we can find the perfect family for our home! We have created this video to show more of the inside and everything it has to offer. Please watch it and share with your family and friends. Let's find Rocksteady (our rig) a new family! 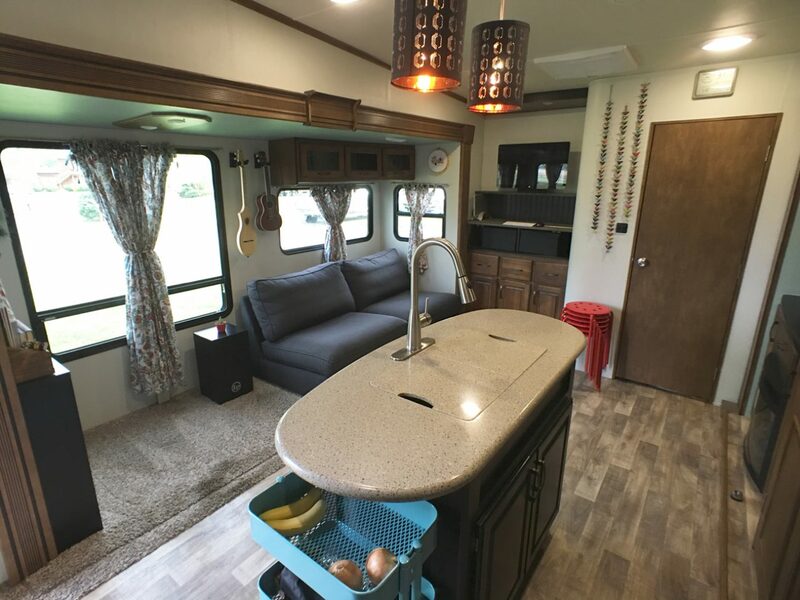 2015 Grand Design Reflection 323BHS with 4 Slide Outs. $3,000 Mattress is calling your name! We will include a 40 gallon portable gray tank and a dehumidifier. Check out Jonathan on the Devmode.fm Podcast!